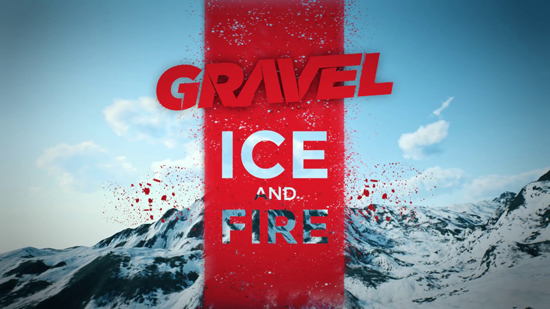 GRAVEL’s newest DLC Ice and Fire. 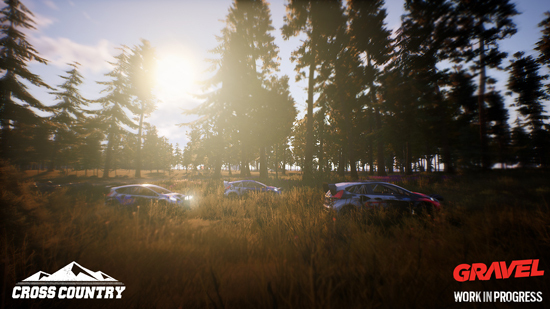 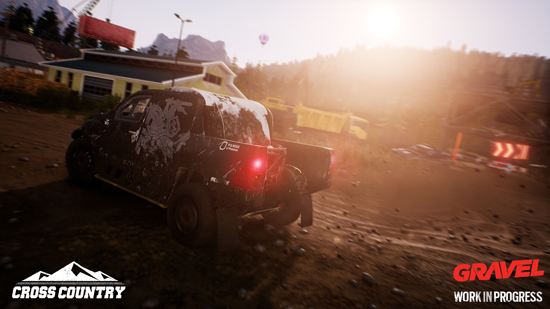 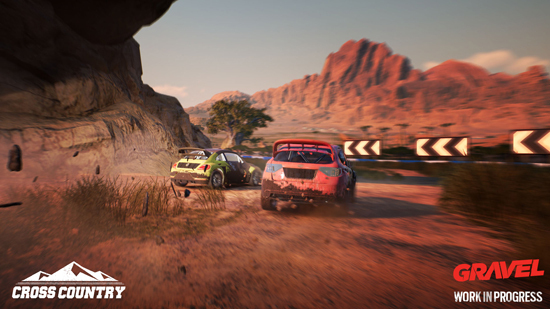 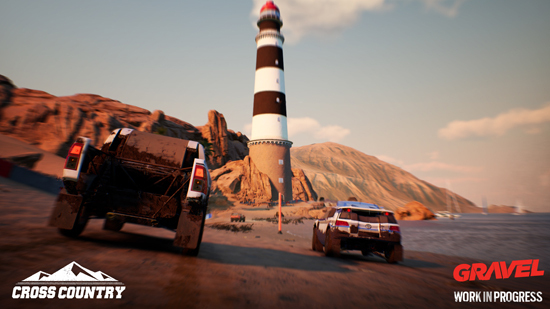 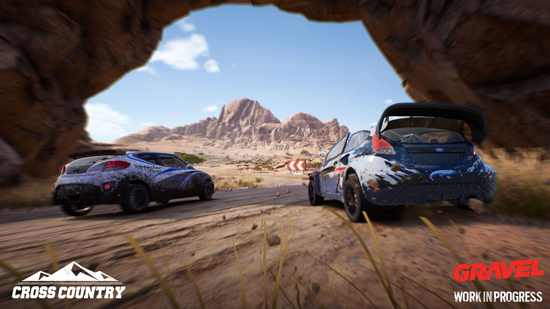 Experience a brand new cross-country map set in Iceland. 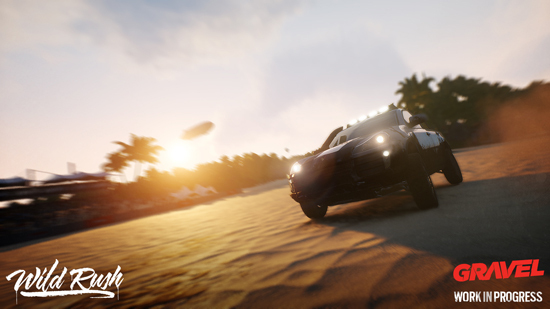 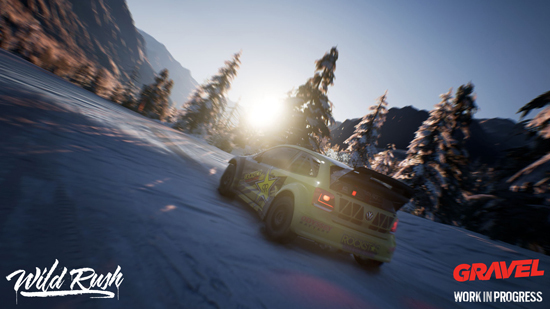 The new location includes 10 brand new checkpoint tracks, a new career episode, the Ice and Fire race, and new events featuring extreme snow tracks in three different settings: Coast, Mountain and Valley. 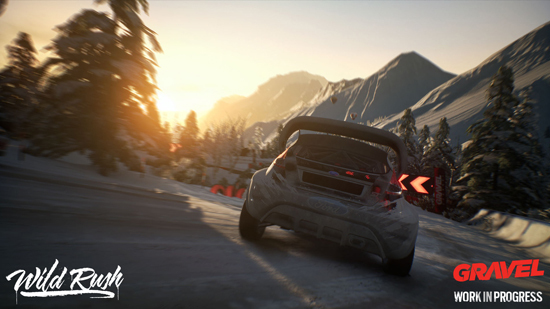 Illuminated by the aurora borealis, players can race inside dormant volcanoes and visit iconic fishing villages. 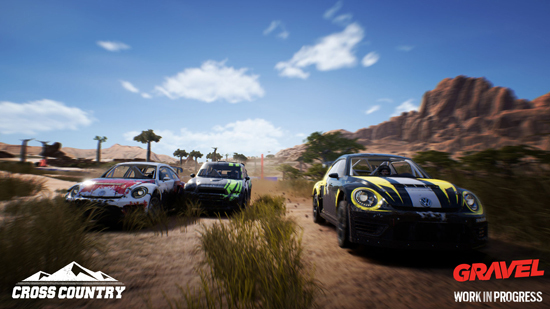 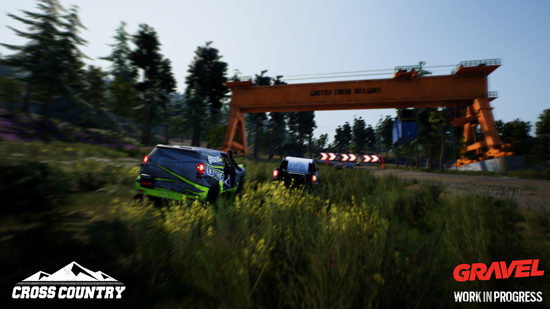 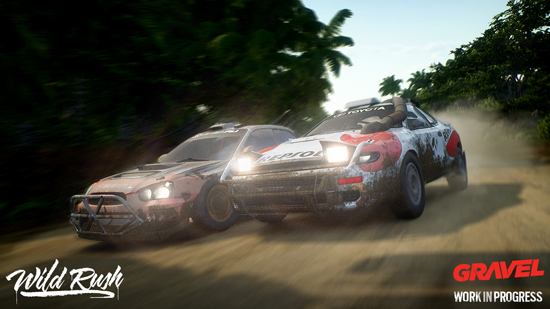 Players can enjoy the modes Capture the Flag and King’s Run in a never-before-seen multiplayer arena. 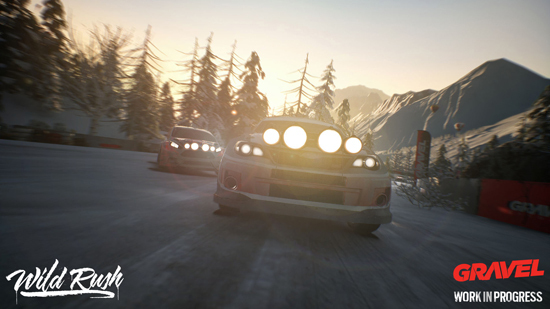 While part of GRAVEL’s Season Pass, Ice and Fire will be available for purchase separately at $9.99. 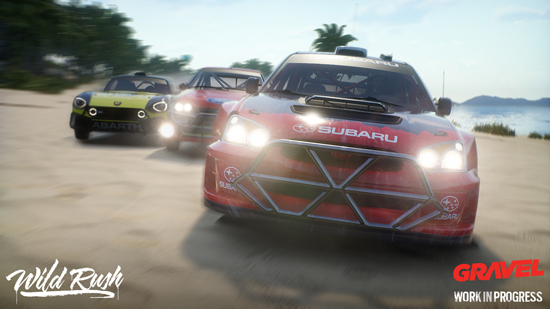 The DLC will release on March 28 for PS4, Xbox One and Windows PC/STEAM.